Like a lot of other in the hobby, I did my hunting at many Targets in my area and not only did I search up front with the cards in their normal spot, there was word that the cards were near end caps in the toy aisle, or even in the grocery aisle at different stores. Great move Target, getting me to walk the whole store on my hunt. Also, if I had a fitbit, I would have racked up even more steps. I never did find any boxes, but thankfully, I have people willing to help me out. I want to thank Brad, @dailywaxcards (give him a follow!) and maker of sortsof.com, download the sortsof (iphone|android) app for your phone today. He did get me two boxes, one you see in the video above, the second box had these two beauties. 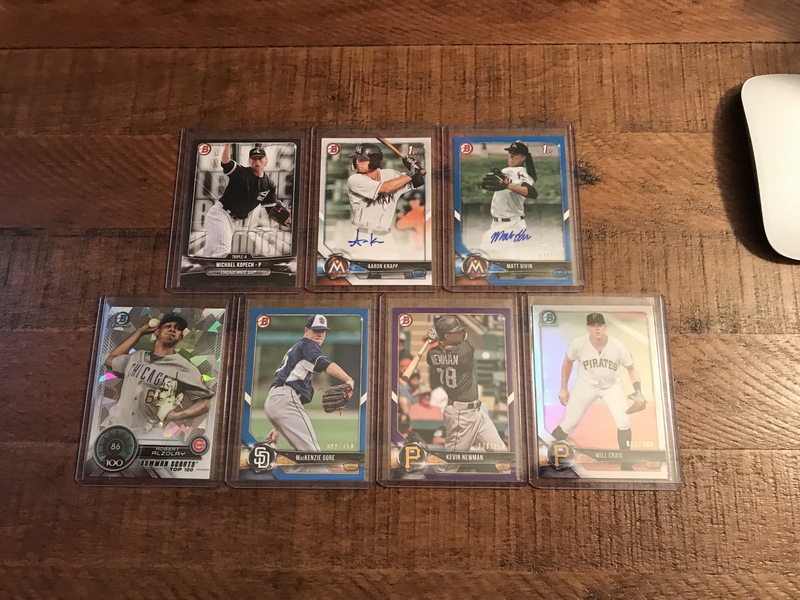 The Ohtani chase got a hold of me and the hobby box prices were skyrocketing so fast, retail was definitely the only way I was going to get any of this product to do a review. As you saw in the video above, I was lucky enough to pull an auto. Whether Aaron Knapp will be good or not, I don’t know. I will have to hit MLB.com and other sites to get a look into how the kid is doing. I still can’t believe I hit an auto. Oh and I also couldn’t believe I didn’t hit an Ohtani base. Side note: I opened 5 total blasters including this one for the review. I hit a color parallel paper auto and one of the tough Big League Breakthrough redemption cards. Check the photo below. I wasn’t able to get my hands on this product to bust for a video but I did take part in a couple breaks. I was also able to watch case breaks and watch the excitement from collectors, breakers, and flippers. The excitement this year is busting baseball to chase Shohei Ohtani, the breakout star for the Los Angeles Angels, who is a dual threat and is being compared to Babe Ruth. 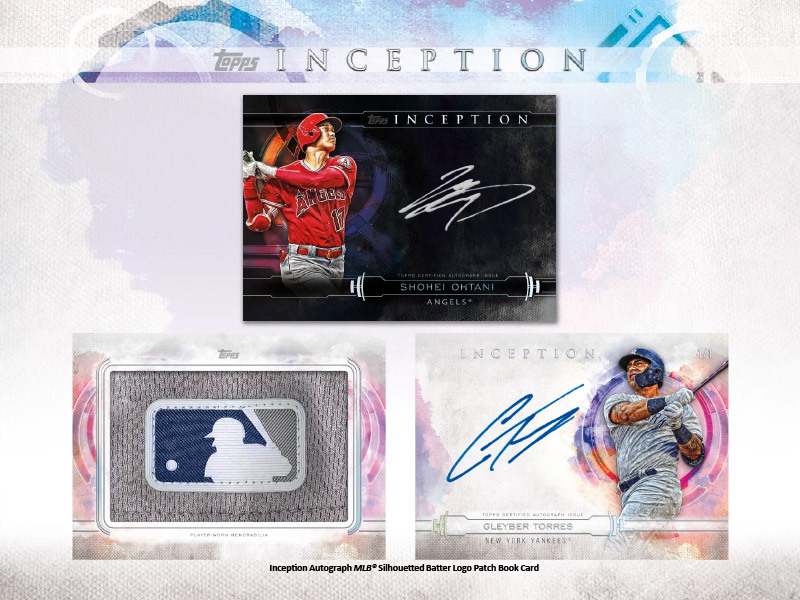 Watching cases of this, I can tell the cards are the standard card stock that has a texture, there are framed cards, the aurora insert is back, there are many other insert sets and from my observation, more than one Ohtani variation in each box. 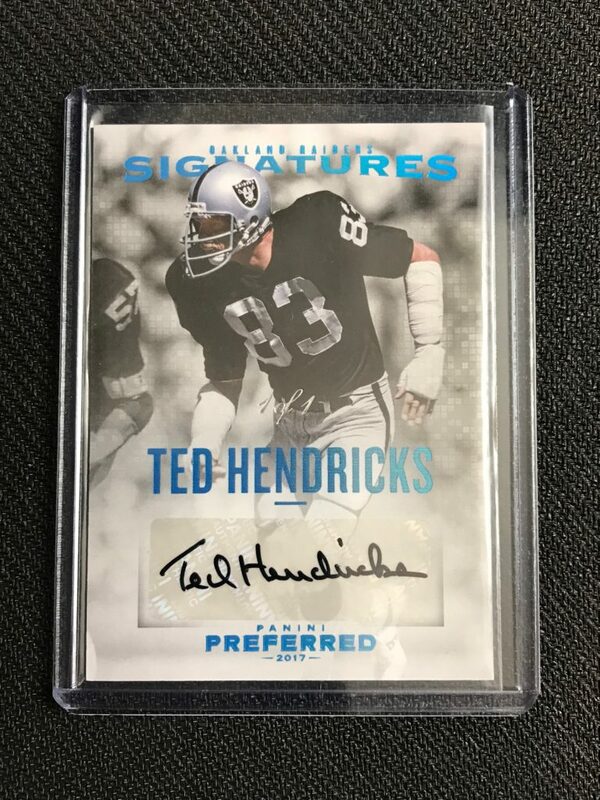 For those chasing and flipping, I don’t know what kind of value will be had on ebay, or any other marketplace to sell your cards after busting packs. 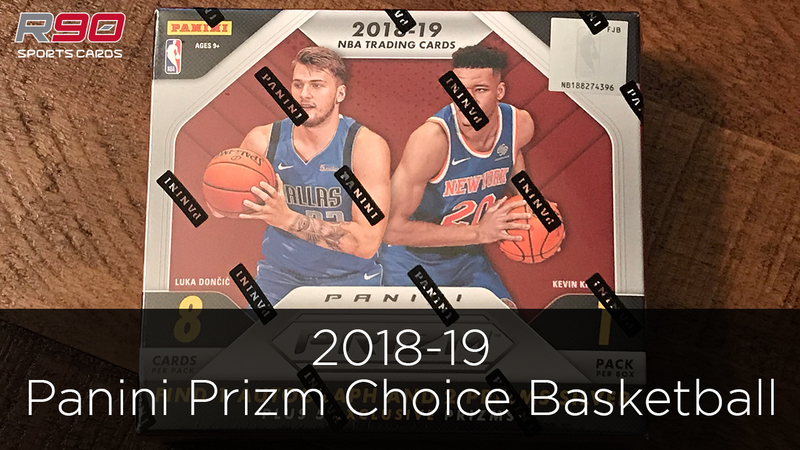 Outside of the chase, I did see some great cards, the design is just as we have come to expect from Diamond Kings through the last few years, the price is right and will lead to a lot of the product being opened. I enjoy the chase for the cut autos, the patch auto cards, and the legendary players on the checklist. If I hit an Ohtani auto or relic, cool. I will chalk it up to pure luck. I have seen some other cool cards, yeah, I did see a Private Signings of Ohtani, but I also saw a one of one patch of Mark McGwire and a one of one patch auto of Mariano Rivera. Both from different breakers, but man were those cards cool. Get in while the gettin’ is good! Have fun, at this price it is fun and can bring some hefty rewards if you choose to sell. Logos or not, this set is pretty cool. I know when I first ran across it a few years ago, I was blown away by the patches and the list of prospect autos in the set. 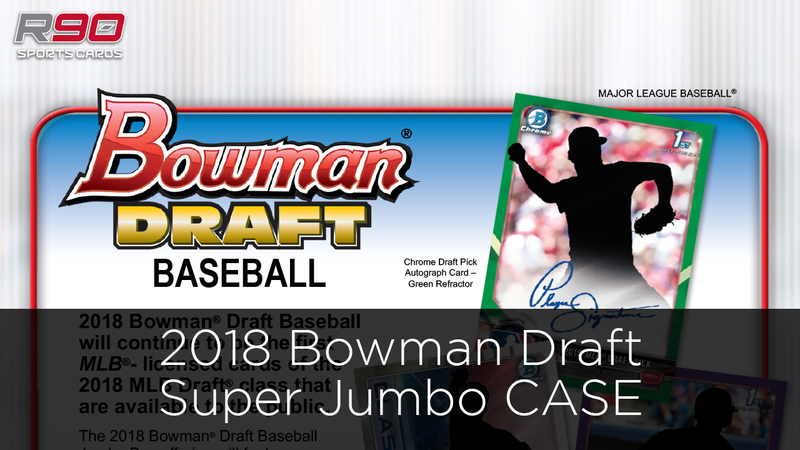 It is early in the 2018 MLB Season so this product is ahead of the likes of Bowman. 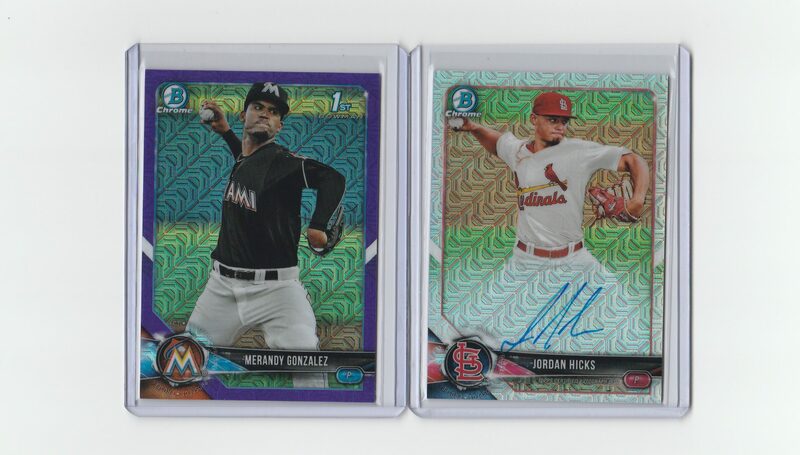 This helps collectors get their hands on some hot prospects that everyone is clamoring for. I really like the set, one of a few with a price point that won’t really put you in the poor house. Okay, so I have a confession. I have been hooked on this product since 2012. I have been working on base sets on each year since then. I haven’t even finished the base set of 2012 and I need to just get that done. So what do I like about it? Well, I am sure by now you can guess, I like the feel of these cards, the cardstock is nice and thick, and the look and feel? Forget about it. I love the stylized look of these. I know I saw some early comments on other sites about people not liking the product design, but I am and always will be a fan. I liken it to Topps Magic, so I am glad this product line hasn’t disappeared. 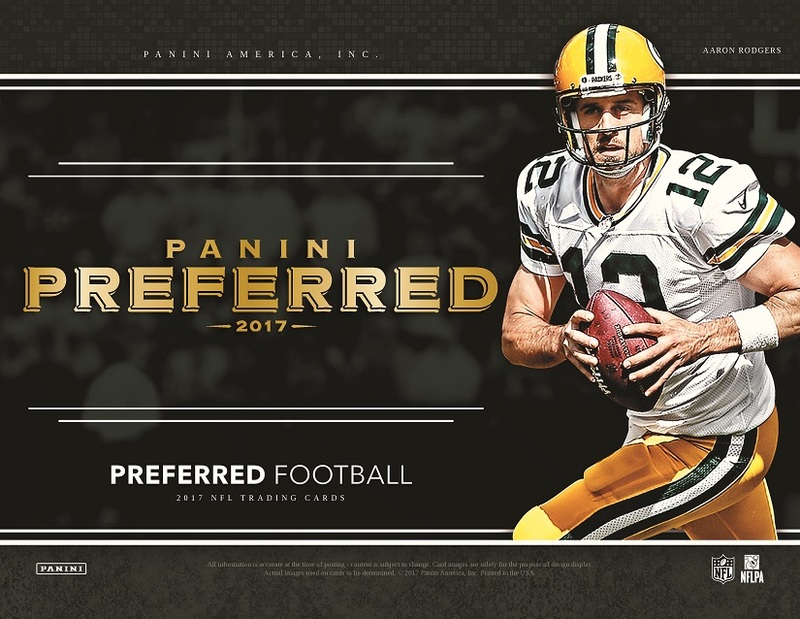 Topps if you see this, keep this product line going. If you are a fan of this product you will also have noticed the missing mini card boxes. I am on the fence about this set not being a part of the product this year. They were a pain to deal with and trying to build a set of those, good luck. I am sure some have done it, but I was not ready to fork over the money to do it. I guess, I am okay with dropping it. The tarot cards, I will have likely mentioned it in the video above, I like this set and will be looking for lots for sale on ebay. I have tried to get some already, only to be outbid. I hope I can get this set done soon, maybe after the initial release excitement dies down, I may be able to get a deal on them then. Wish me luck. Let me know what you think of the set by leaving your comment below, in the meantime, check out the helpful info below. 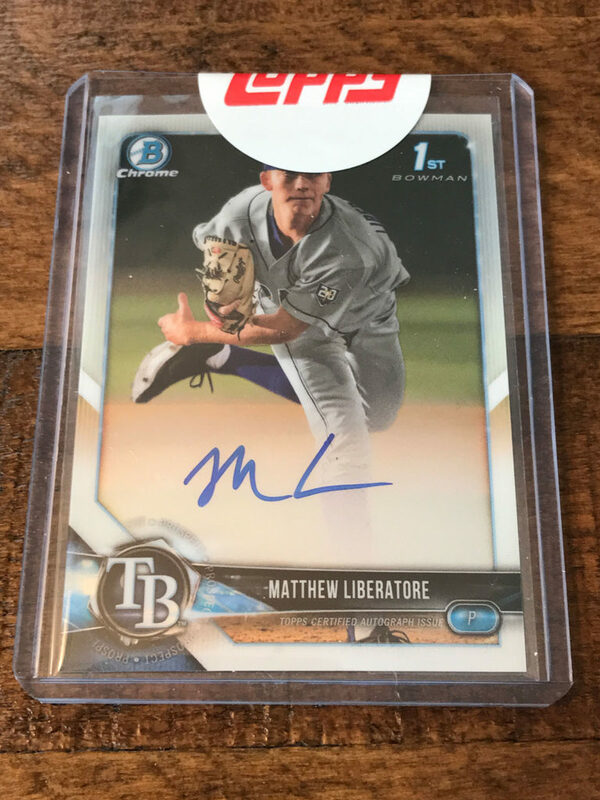 If you are a baseball collector, you know that there is a specific product everyone is buying and is THE brand of card to get when prospecting. 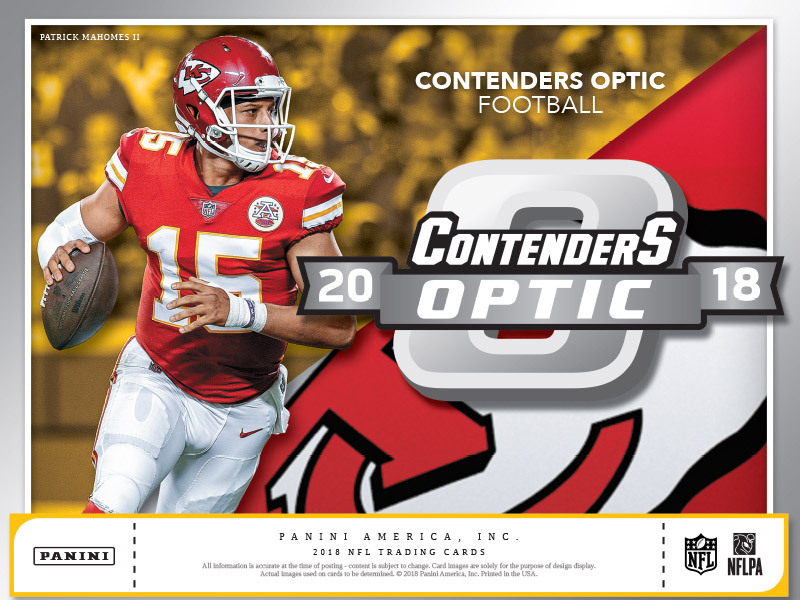 Well, this is what Panini Contenders is to the NFL sports card market. 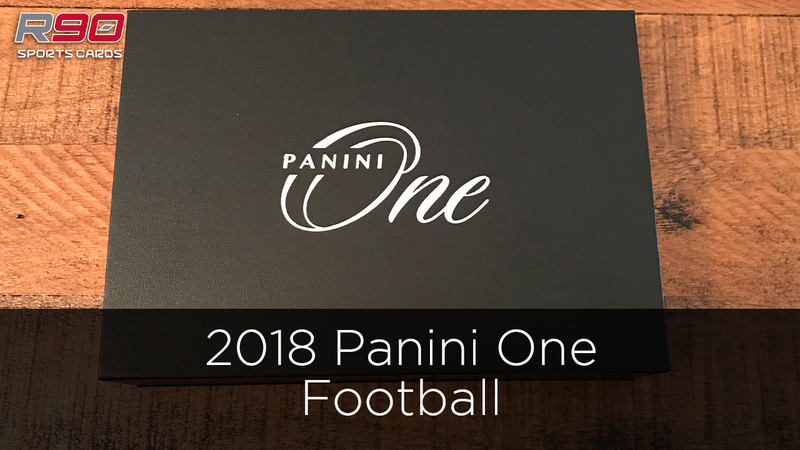 I have a good time opening this product every year as there are some player autos you will hit that you never expected, some of players you never heard of. Plus of that, if that player does have a great career, there is a possibility you could be sitting on a future boom. If not, maybe it will be of a player from your Alma Mater, on your favorite team, from your hometown, or maybe is a player you can trade with friends and enjoy the hobby. I like all of the inserts like the Legendary set that highlights players from the HOF or possible first ballot HOF’ers. Or Round Numbers, which highlight a pair of players, rookies and or vets, they leave ya wondering what’s up with that, and flipping the card over for more details, or hitting Google to find out information I was not aware of. If you watched the video above and kept count, we only hit 4 autos in all, the box says there are at least 5 autos per box on average. Even with that, we did well in my opinion. Check the video out, speed through it if you have to, just have fun watching and comment on this post and let me know what you think! Well, no video this time as I opened some boxes of this at The Card Shop here in Omaha. It was an interesting break as my first pack had 2 Rookie Silhouette Jersey Autos of OJ Howard, in the same pack, one right after the other… Not to be dissuaded, I opened more boxes. I have to tell you I hit some great cards but man, there was no way I was getting back what I spent on the box. Here are the hits of note in no particular order. I love the chrome, the base is just the same as the flagship Topps set, pretty thin and quickly damaged on corners with the breeze that goes by. The Jumbo Hobby boxes are the way to go to get an Orange Refractor, but I have seen more of the SuperFractors hit from the Super Jumbo Hobby boxes. Get out there and get in on this fun if you are a baseball fan. There are a lot of opportunities to get a big hit that may payoff down the line, or you can get a hit of a player from your home town, or one that you will follow because they were drafted by your team. Whatever you plan to do, keep it fun! 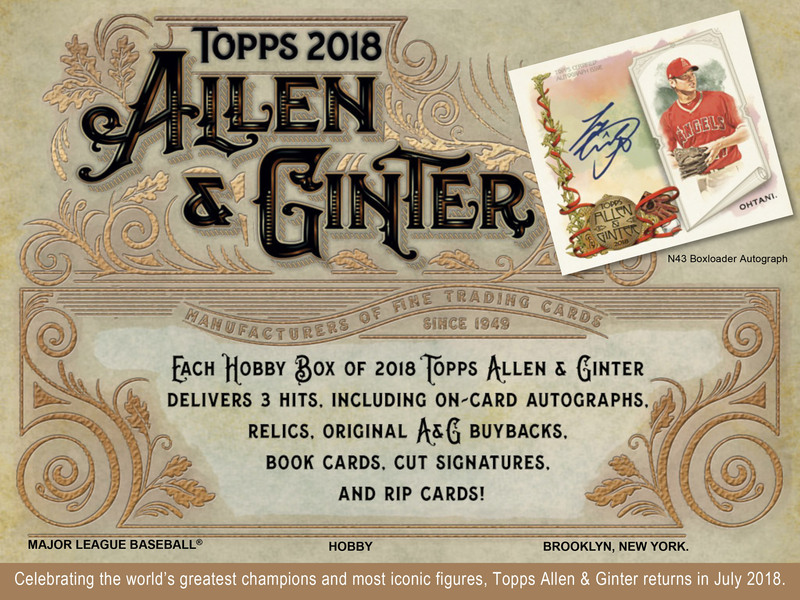 So Topps has found a way to modify their base set to get me to buy again… I am a sucker… ha. I stopped by Walmart and saw a box with snowflakes and without much hesitation, I dove right in and got this box. Apologies, it seems I need to reset my recordings and fix the audio. Not sure what happened there. 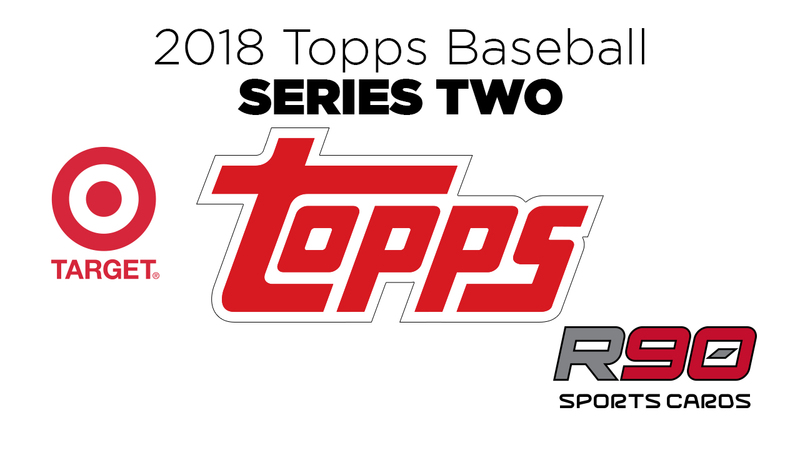 At any rate, the card set is what you would expect as it is the flagship Topps set with the added snowflake holiday design with parallels in different “ugly sweater” colored border parallels and a metallic snowflake glitter bling. There is a promise of one hit a box and I was surprised by the Rizzo relic, the card was thick but I was caught off guard. 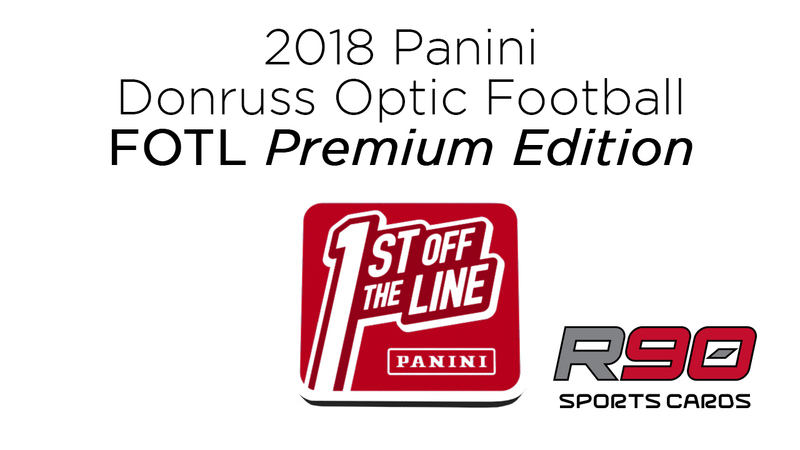 Look for gold 1/1 parallels, Frosty, Santa, and Rudolph! A fun rip for a product that experienced an epic season of collecting and the games themselves. 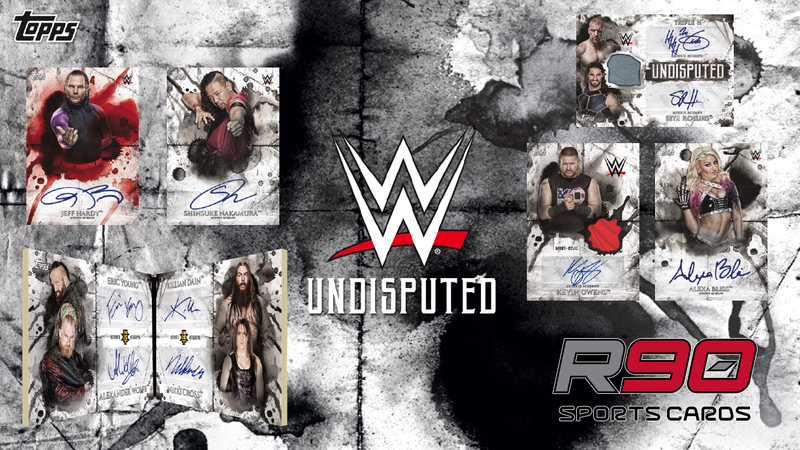 Get out to Walmart, grab a box and enjoy this set for yourself, good luck with your hits!